Life in Portugal is very much one lived outdoors. Most people who move here permanently or buy a holiday home look forward to long warm summers, year-round sun, low levels of precipitation and the opportunity this brings to spend far more time outside than back home. This often includes continuing their passion for that Great British pastime, pottering in the garden. 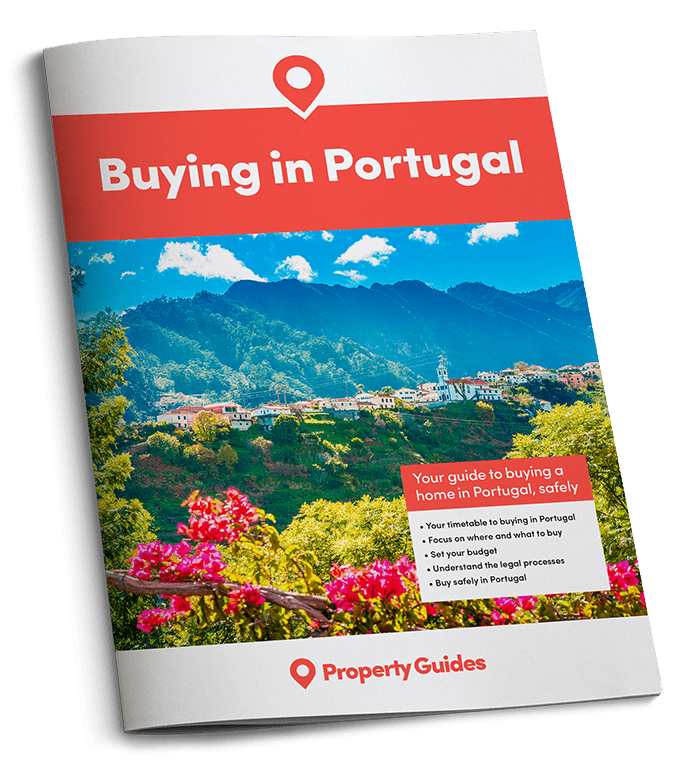 Thankfully, most Portuguese homes are built around this wonderful outdoors lifestyle and include plenty of outside space – even most apartments will have a balcony. However, looking after a garden in Portugal presents different challenges and opportunities to the UK, due to the differences in the climate. In the north of the country you might find gardening conditions slightly more familiar, with a healthy amount of rainfall (by Portuguese standards). 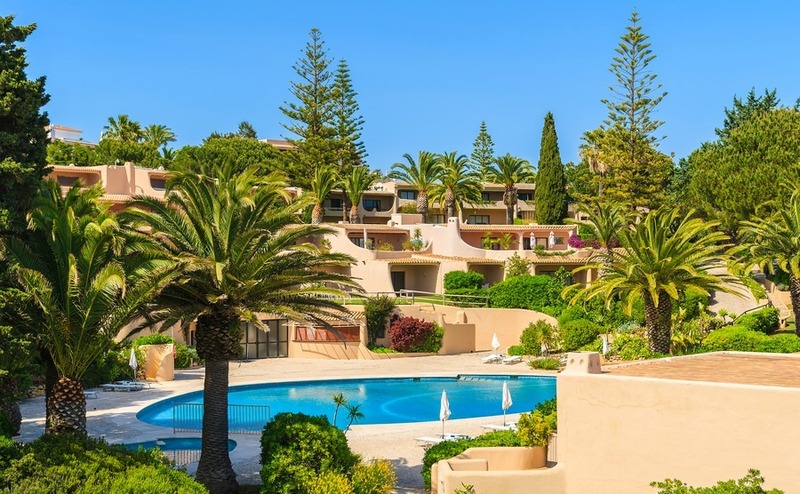 This depends on where you choose to live in the country, however, with somewhere like the Algarve in the south conforming to the Portuguese stereotype of basking in year-round sun and warm temperatures. Whereas, in the north of the country you might find gardening conditions slightly more familiar, with a healthy amount of rainfall (by Portuguese standards) ensuring a verdant landscape and thriving vineyards. Here are our five top tips for making the most of your Portuguese garden. Even if you only have a small balcony or terrace in and want to keep it well-stocked with plants, you need to think about irrigation in the summer months. You can go days or weeks without rain, especially south of Lisbon, and it only takes a couple of days of blazing sun without water to kill off a thirsty plant. Thankfully, there are plenty of systems available, from sophisticated electronic devices to cheap manual pipes that cost less than ten euros. Whatever you choose, you’ll want to ensure it works reliably – irrigation systems that keep flowing while you’re overseas can result in terrifying metered water bills. There’s a reason you see a lot of cacti and aloe bushes in Portugal – they can cope with the searing summer temperatures and lack of water. These type of plants, known as succulents, are able to retain water in arid climates or soil conditions, with the word “succulent” coming from the Latin word sucus, meaning juice, or sap. It’s always an option to stick to plants of this nature and give yourself a low-maintenance garden. Particularly if you have a holiday home and don’t want to spend all of your hard earned break on gardening duties, but still want a pleasant garden to enjoy. Gardening in Portugal can produce some impressive results. If you’re moving to Portugal permanently and like nothing more than a spot of digging, pruning and planting, try growing some fabulous fruits and vegetables you probably haven’t attempted before. The ability to grow things like melons, olives and figs opens up exciting possibilities that just don’t exist in the UK or elsewhere in northern Europe. Verdant landscapes are widespread in northern Portugal due to the amount of rainfall, meaning a lawn can be maintained more easily than in the south, where it’s difficult to keep a green lawn all year round. Consequently, most patios and gardens in the Algarve are laid with shingle or paving. To perk your garden up a bit, include plenty of leafy and colourful plants which take the eye upwards. You’re often fighting a losing battle trying to maintain your grass in the south, unless it’s a communal gardens for which the property owners pay extra to maintain. To keep insects, birds and other wildlife that want to lunch on your garden at bay you could use special nets. These might not look pretty but are an effective means of protecting your fruit and veg.